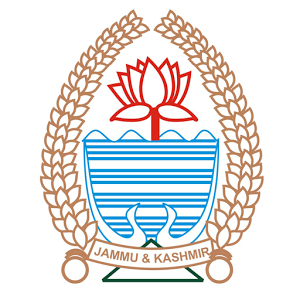 The deputy commissioner Srinagar Syed Abid Rasheed Shah on Saturday cautioned people against walking or playing on the frozen parts of the Dal lake. Requesting the people to desist from such actions, Shah said it is dangerous and potentially life-threatening. The unabated cold wave in Kashmir has resulted in freezing of several water bodies, including the parts of world famous Dal lake. Due to sub-zero temps in Srinagar, parts of Dal Lake freeze these days, especially at the banks & interiors. It is DANGEROUS & potentially LIFE THREATENING to walk/play on it. It is requested to take note & desist from any such action.